Christmas and Hanukkah have come and gone and it is time to prepare to ring in the New Year. Whether you are going big or planning an intimate celebration, glitz and glimmer are required for all dress codes. I couldn’t think of a more appropriate model than Jenna Lyons to share her influence. Jenna is truly the queen of sparkle and master of casual chic and black tie cool. 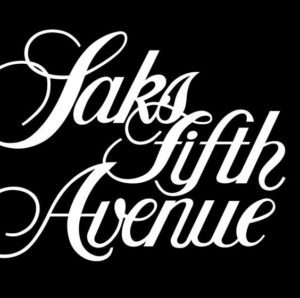 To accompany the inspirational images The Style Server offers special splendor from Saks to shine brightly into 2018.